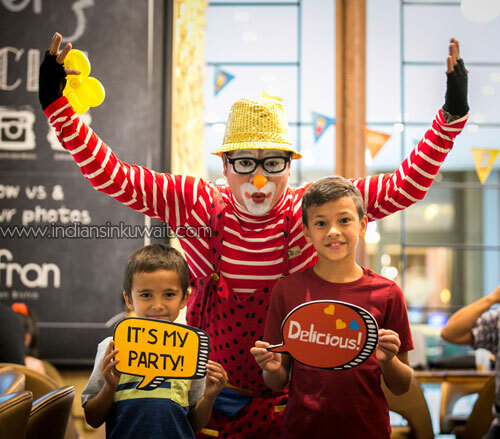 Zafran Indian Bistro has announced the launch of their new kids menu conceptualized with a little help from some experts…their young diners! Zafran’s team of chefs presented their dishes to focus groups comprising of young children of different demographics through the summer. Based on constructive feedback provided during these tasting sessions, a menu featuring fun and fresh twists on classic Indian dishes is now available at the popular restaurant located in Mirdif City Center. “Being a kid is so much more than hot dogs and hamburgers,” said Chef Gaurav Singh, Culinary and Operations Manager, Zafran. “Today’s children have a far more refined palate. They are well traveled, more adventurous and willing to try different cuisines. 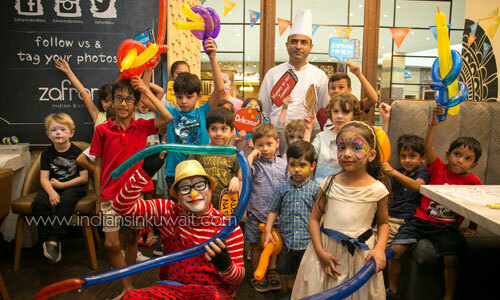 We are delighted to be one of the first eateries to focus on what children really want and introduce a kids menu essentially created by them,” he added. 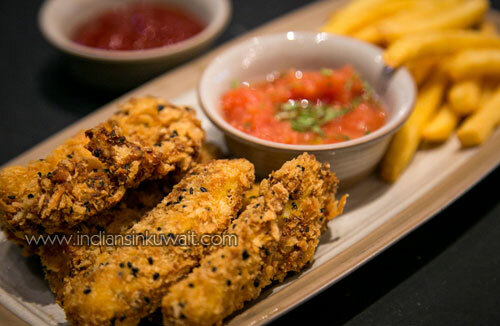 The main entrees include child-friendly versions of signature dishes such as Butter Chicken and Paneer Makhani as well as an Indianized version of children’s favorites, Chicken and Chips and Fish and Chips. For the healthier option, the French fries can be replaced with side of vegetable chips. Zafran’s Cheese Kulcha is a delightful alternative to pizza and is certain to be a popular choice. Each entrée comes with a choice of orange juice, apple juice, watermelon juice, milk or mango lassi and a chocolate brownie for a sweet ending. 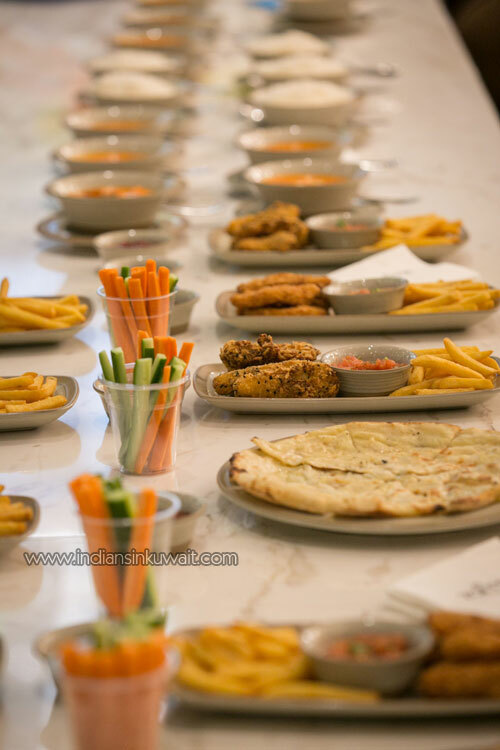 “From the very beginning, we pride ourselves on being a family-friendly restaurant and are so excited to be launching this kids menu just in time for the start of the school year. We really hope our younger guests enjoy it as much as we enjoyed putting it together,” added Rakshak Puri, General Manager, Asian Dining-Foodmark.